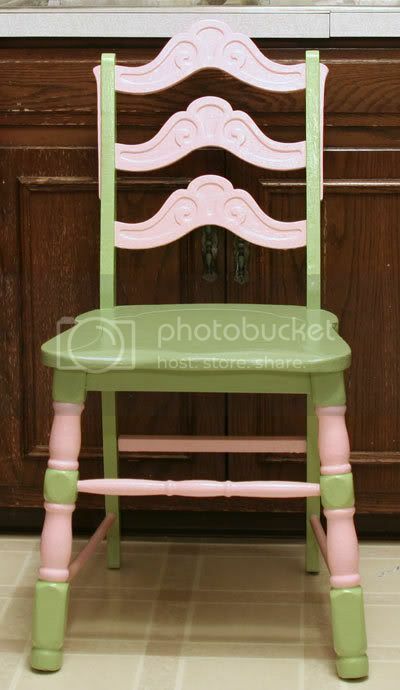 Cute chair. I love the colors. Pink and green and is a favorite combo of mine. Super cute!!!! I think it came out great! This came out super cute...love the white and green...pretty!!!!! This is SO pretty! Way cool! You are so good! I have a difficult time seeing potential in things! This is an amazing transformation!! Oh Gale that is so cute! I love pink and green together! That chair is so cute. I love the color combination! Ah I totally forgot. .. are you going to challenge us this week :)? Oh my gosh!!! 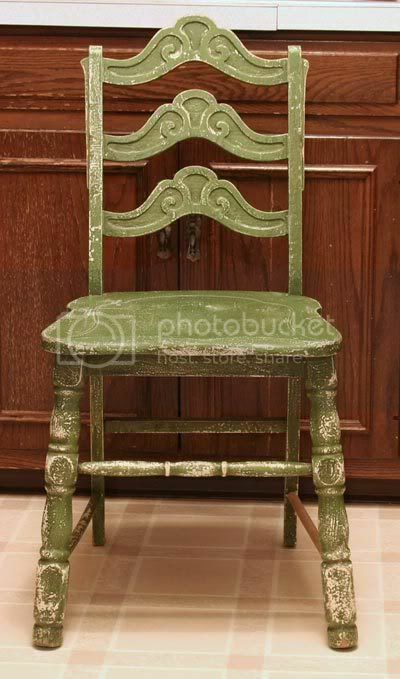 What an awesome chair you have transformed it into!!! Its is seriously just gorgeous - love how you are hand customing all the accents for your awesome work space! totally beautiful gale!! !